Hope you had a wonderful Halloween weekend! As I am coming out of my candy-induced coma, I finally got around to downloading the pictures I snapped last week onto my computer and stumbled upon this picture from a walk I went on with my parents. 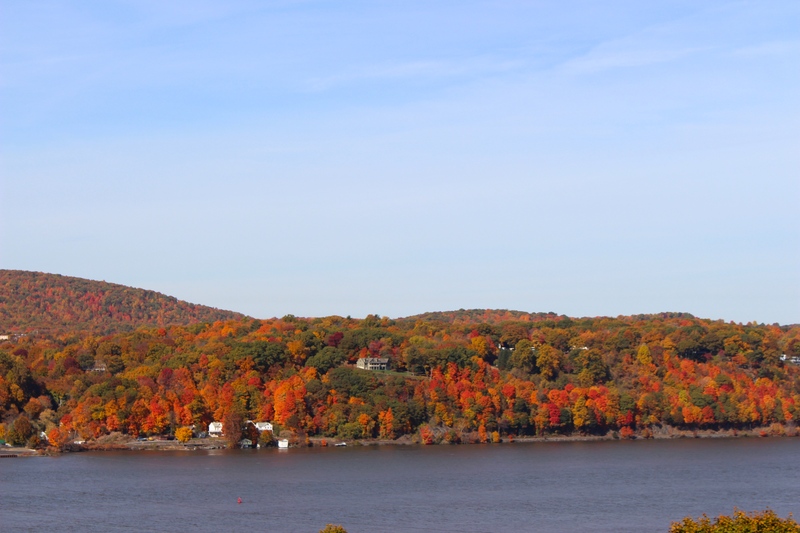 It is the perfect fall day… crisp, clear, and full of breathtaking color. It truly captured the season in this part of the county. A nice memory to kick of this crazy work week!